In which the gang goes around the world in 80 days with exo-comps. Originally recorded on April 10, 2019. 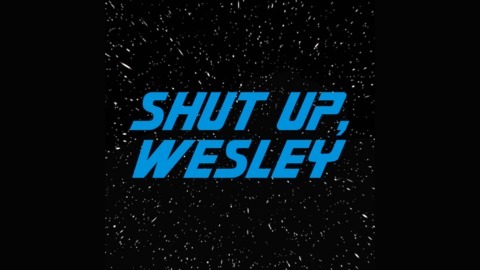 Shut Up, Wesley is a Star Trek: The Next Generation review podcast, produced by Jimmy Mac, and starring TJ Gooding, Jimmy Mac, and Elizabeth. Theme composed, written and performed by Shawn Zumbrunnen. Check out his band, Rev Mayhem, on iTunes. 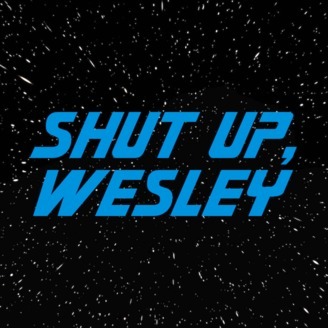 Communicate with us via e-mail at shutupwesleypodcast@gmail.com, on Twitter @shutupwesleypod, on Facebook at http://www.facebook.com/shutupwesleypod, or visit our website at http://www.shutupwesleypodcast.com.